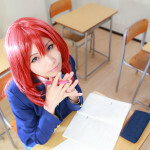 This Gallery is posted Lovely Photos of Japanese. 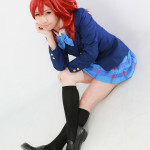 Hinaki’s portrait Photos at Japan. 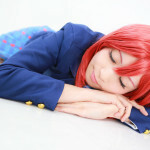 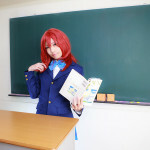 Japanese Cosplay Fashion.Maki Nishikino – Love Live!